I used to hate Robert Rauschenberg. I found his collages and combines to be tacky, hard on the eyes, and nonsensical. Until one day, when my bout of mental inertia was obliterated by the realization that I was being too serious and stubborn to appreciate this silly man’s vision. Rauschenberg is quite a character, and when we can see that he just wanted to have a good chuckle at the expense of the pretentious art world, his colorful work becomes so much more enjoyable. Born into a southern family of Texan Fundamentalist Christians, I would venture to guess Rauschenberg did not fit in. Flamboyant, gay, and downright lighthearted, this man was certainly out of his element in the rough and gruff Texas lifestyle. After a stint in the Navy, Rauschenberg fled first to Kansas and then to North Carolina to study art. He never looked back. As with any hip artist of the time, Rauschenberg soon made his way to New York where he perfected his iconic artistic creation: the combine. A combine is a collage that combines everyday objects, paint, and anything else Rauschenberg could get his hands on. As silly as it may seem, these artworks fetch in the millions at auctions today, and his use of familiar items allows his work to speak about subjects beyond the isolated sphere of art. Rauschenberg once had an intense love/work relationship with artist Jasper Johns. Less well known is his relationship with artist Cy Twombly...probably due to the fact that he was married with children. Ultimately Rauschenberg settled down and committed to his life partner Darryl Pottorf, but that wasn’t before having a bit of salacious fun with fellow artists. Besides being the grandpa of the Pop art movement, Rauschenberg was a total humanitarian and set up the Robert Rauschenberg Foundation to promote awareness of world peace, environmental issues, and other causes that he cared about. So even if you don’t like his art, you can’t really hate on this lovable artist’s character. Born Milton Ernest Rauschenberg, in 1947 he changed his name to Bob in a bus station in the middle of the night. His art was the polar opposite of “Abstract Expressionism” which was the going trend of the day. To be an “Abstract Expressionist” you had to be a white, heterosexual hard drinking male, who made large paintings that didn’t have anything you could recognize in them and that expressed your inner drama and angst. Rauschenberg was a white male, but didn't fit the rest of the bill. This innovator may have been the first artist that picked up junk off the streets, nailed it to his canvas and called it art. Invented the term “combine paintings” which means you could combine just about anything you found as long as you had enough glue. It also helps to have a savvy art dealer that can sell it. Goats, beds, and stuffed eagles were just a few of the weird things used by Rauschenberg to create his radical new art. His close friend and former lover Jasper Johns once described it as “painting playing the game of sculpture”. A fun game, indeed. Milton Ernest "Robert" Rauschenberg (October 22, 1925 – May 12, 2008) was an American painter and graphic artist whose early works anticipated the pop art movement. Rauschenberg is well known for his "Combines" of the 1950s, in which non-traditional materials and objects were employed in innovative combinations. Rauschenberg was both a painter and a sculptor and the Combines are a combination of both, but he also worked with photography, printmaking, papermaking, and performance. 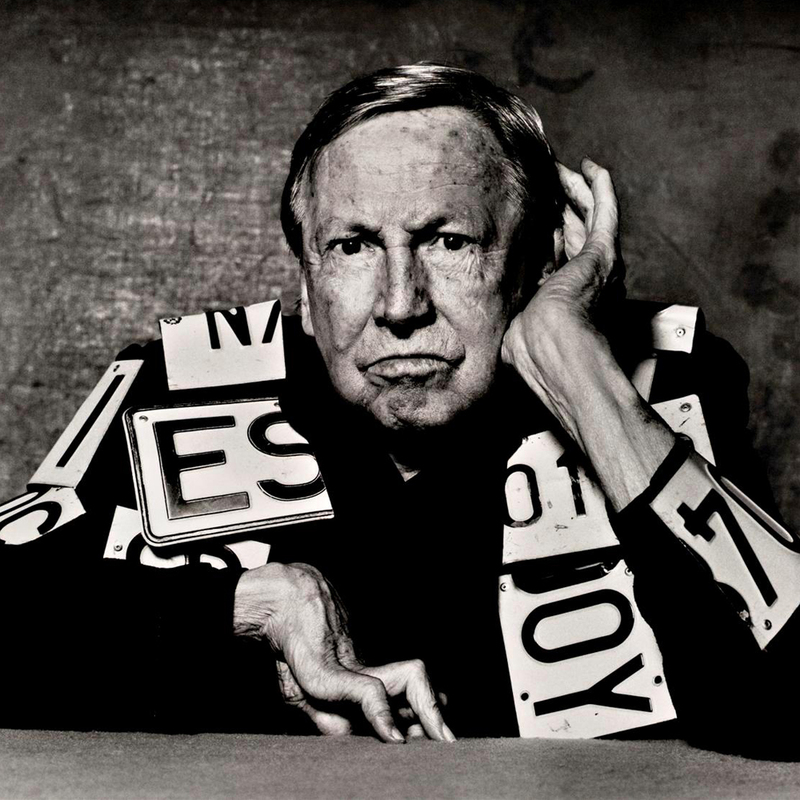 Robert Rauschenberg was awarded the National Medal of Arts in 1993. He became the recipient of the Leonardo da Vinci World Award of Arts in 1995 in recognition of his more than 40 years of fruitful artmaking. Rauschenberg lived and worked in New York City as well as on Captiva Island, Florida until his death from heart failure on May 12, 2008. Check out the full Wikipedia article about Robert Rauschenberg. At Sartle, we choo-choo-choose you!